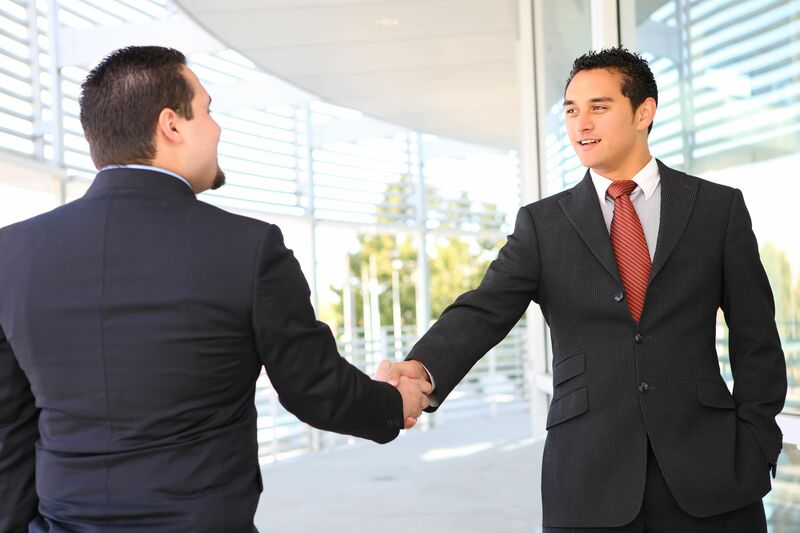 Share the post "“Either you lied or I’m crazy!” – How to prevent bad hires"
If you’re a manager who is involved in the hiring process, how often do you feel like you talk to a Rock star during the interview, only to have his evil lazy twin show up for work? If a candidate impresses you in the interview, but turns into a disappointing employee, it’s possible you rushed through the process of properly vetting them. One big mistake many managers make during interviews is asking poor quality questions! Most interview questions are phrased in a way that makes it easy for applicants to give generic replies. Managers also often hear socially desirable answers, which is when an applicant says what they think you want to hear as opposed to describing what they actually did. For example, if a manager wants to see how easy-going a candidate is, they ask something like this: “How well do you work with people?” And most applicants will say something like, “I love working with people and I am a great team player!” This kind of response doesn’t really tell you anything! This candidate could be a very difficult person to work with in real life! I want to teach you a specific type of question that does a much better job at filtering candidates. It’s called a behavioral question. The main idea behind behavioral questions is asking for specific recent examples of a behavior or skill you’re interested in. “Tell me about a time when you were asked to do Y. How did you approach it? The goal is to ask applicants to describe a real situation when they demonstrated the skill you’re interested in. When you ask applicants to recall a specific recent scenario and then ask them how they handled it, it’s a lot more difficult to give vague answers, to evade the truth, or to say things they think you want to hear. When you ask behavioral questions, candidates can’t get away with answers such as, “I am a great closer.” First of all, it doesn’t answer the question! And second, the question calls for a description of the situation, what exactly happened, and how the candidate closed the deal. They elicit deeper answers that are more detailed. It helps you as a manager understand their skill set better. They make it more difficult for applicants to give vague, generic or socially desirable answers. It’s important to understand that when you come up with behavioral questions, they need to match the specific skills, personality traits or behaviors you’re looking for in your next sales person. For example, if you’re looking for a candidate who is a goal-setter, has a strong motivation, is able to handle rejection, and is empathetic, here are some suggestions for behavioral questions to ask in the interview. Next time you’re preparing to interview a candidate, don’t just wing it and ask generic questions. Take a few minutes to prepare and write down a few behavioral questions. They will help you identify whether the applicant truly has the skills you’re looking for. And ultimately, it will help you avoid hiring evil lazy twins! Do you need training on how to effectively recruit, hire and onboard candidates? Subscribe to my Sellchology University. Contact me at info@sellchology.com or 612-387-7776 to get access! Great stuff!!! Thanks again Jonathan! !